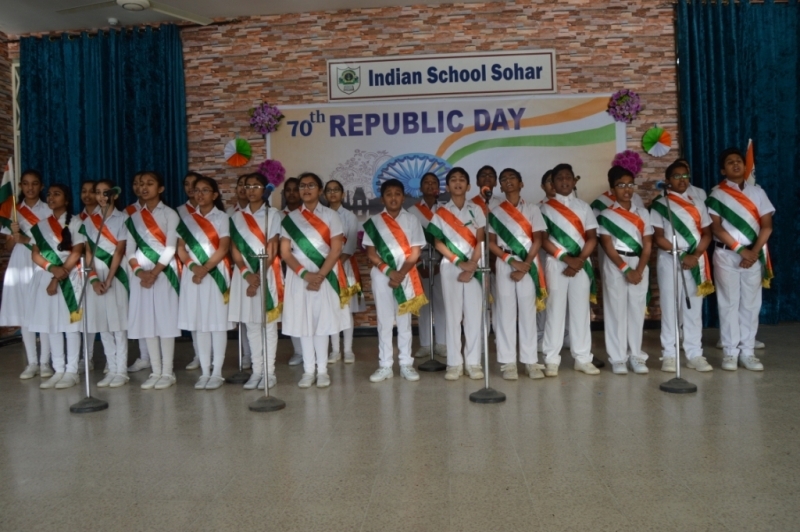 India’s 70th Republic Day was celebrated on 26th January 2019 with great zeal in school. The school echoed with patriotic fervor as the school premises were adorned in the hues of the tri-color with buntings of kites and lamps. 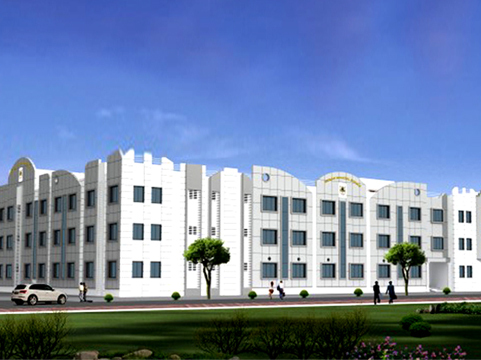 President, School Managing committee, Mr. Abraham George presided over the function as the chief guest. Principal Sanchita Verma in her address welcomed the Chief Guest, Members of the School Managing Committee, Parents, Staff and Students gathered in large numbers. 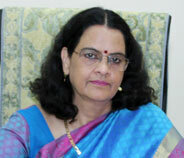 She motivated the students to be the harbingers of a social change to build a new, better and strong India. 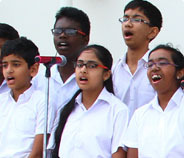 The vibrant show commenced with the soulful rendition of ‘Mera Mulk, Mera Desh and Aisa Desh Hai Mera’ wherein the school choir paid a tribute to the unsung heroes of the country. The Discipline prefect Ms. Sanchita Swamy, in her speech talked about the importance of the day and Ms. Aisha Abrar compered the program. The highlight of the day was when the young students danced to the patriotic tunes of ‘Vande Bharati’, a perfect tribute to the motherland, India. The Chief Guest spoke eloquently highlighting the significance of the day, and made the children aware that the future of their country lies in their hands. Hence they need to study well and inculcate good values in life, which will help them to be good citizens of the country. Finally all assembled bowed to the strains of the National Anthem. Sweets were distributed to all the guests, students and teachers after the celebration.